Timeless. Limited to 50 pieces world wide. 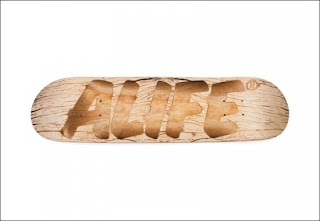 Available at Alife Flagships for $800.